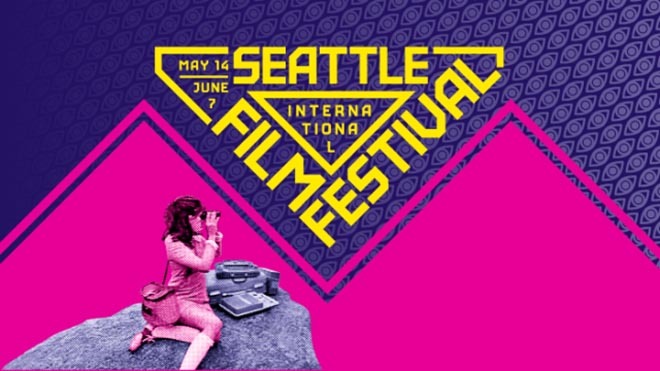 Seattle International Film Festival (SIFF) is running “BE WATCHING”, a promotional campaign examining the delineation between surveillance and voyeurism. 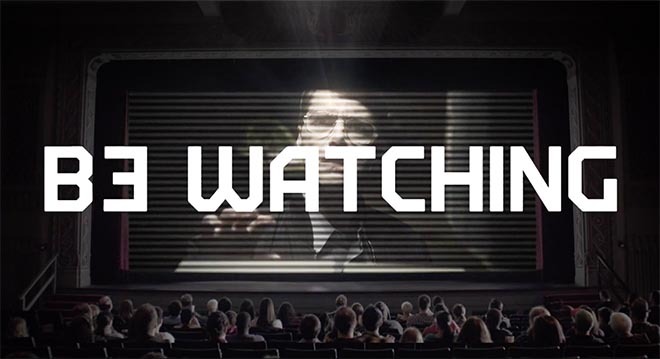 Starting with the :60 “Be Watching” trailer, the 2015 campaign invites moviegoers to reclaim their sense of agency and become the watchers instead of the watched. Stylized design elements evoke communist propaganda while illustrating the idea that films let us spy on strangers’ lives – legally. With over 400 films screened throughout the three-week festival, the trailer uses classics like ‘Blue Velvet’ and recent hits like ‘Boyhood’ to show that SIFF is the perfect opportunity to experience the exhilarating rush of seeing the world through someone else’s eyes. The SIFF Be Watching campaign also includes bumpers, print, outdoor, and other assets. 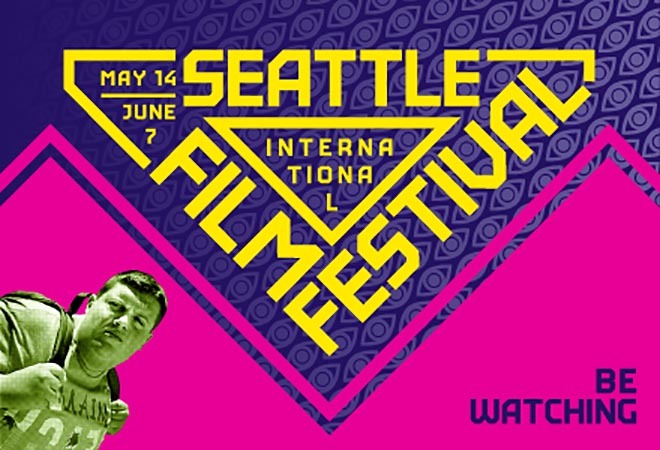 The “Be Watching” campaign officially ushers in SIFF’s 41st year. Recognized as one of the top film festivals in North America, SIFF will present over 250 features and 150 shorts from over 90 countries during the festival’s 25-day run from May 15 to June 7. The SIFF Be Watching campaign was developed at WongDoody by executive creative director Tracy Wong, creative director Mark “Monkey” Watson, art director Patrick Moore, senior writer Tim Koehler, designer Candice Nagel, print producer/art buyer Paul Morgan, broadcast producer Leigh Eckert, project manager Barbara Wilson, electronic production manager Erin Moeur, photographer Jason Hall, retouch artist Charlie Rakatansky, senior motion graphics designer Matt Glenovich, motion graphics designer Jacob Mrozek, executive producer Steph Huske, account executive Nicole Cavaleri, senior account executive Anea Klix working with SIFF director of marketing and communications Jason Dittmer. Filming was shot by director/DOP Matthew J. Clark and director Lindsay Daniels via StraightEIGHT Films with producer Craig Stevens, production designer Erin O. Kay, editor Lee Gardner, VFX artist Charlie Bartlett, animator Alan Llave and colourist Jeff Tillotson at Lightpress. Sound and music were produced at Clatter&Din by executive producer Rachel Komenski, sound designers/mixers Eric Johnson and Sam Gray. Composers were Wesley Slover and Brendon Williams.